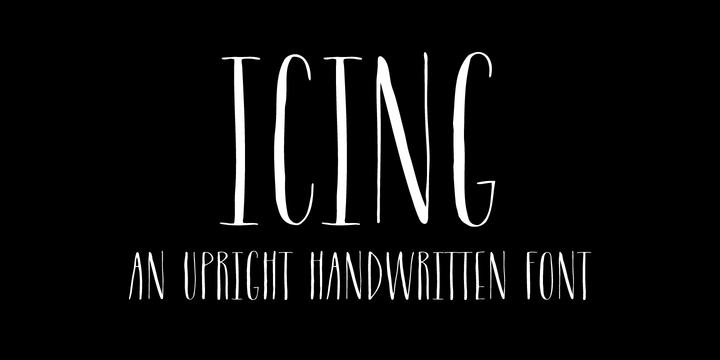 Icing is an elegant handwritten typeface created by Molly Jacques Erickson & Dathan Boardman and published by Great Lakes Lettering. It is a sweet calligraphic font marking pen writing. Enjoy! A font description published on Wednesday, April 17th, 2013 in Fonts, Great Lakes Lettering by Alexandra that has 5,498 views.